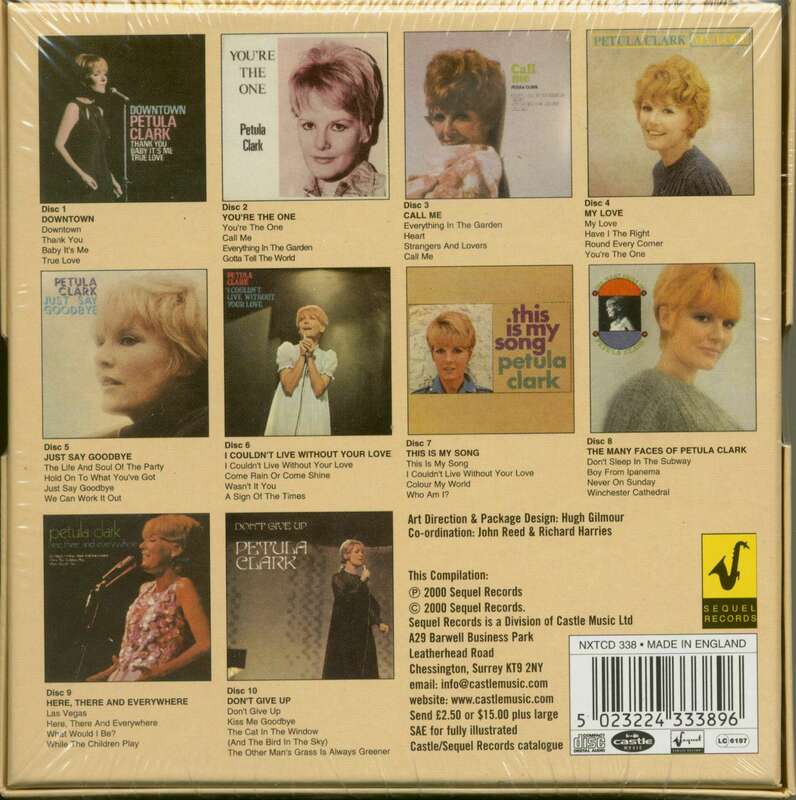 This collector's box set includes exact replicas of her last ten EPs for Pye, issued between 1964 and 1968. It includes the cream of Pet's recordings for Pye Records in the 1960s. 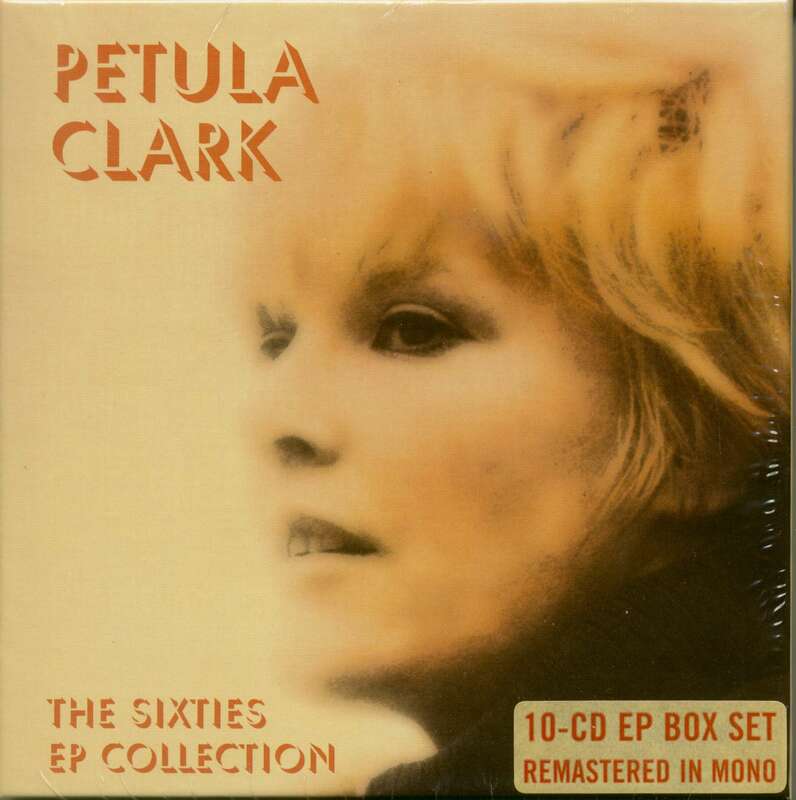 Remastered in mono from original tapes. Kundenbewertungen für "Sixties EP Collection (10-CD EP Cube Box)"